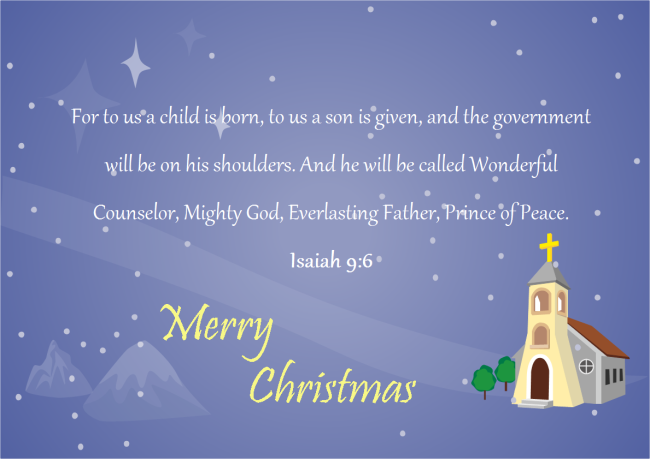 Christmas card examples and templates are quite convenient to use. You can make them on you own with just a few clicks. 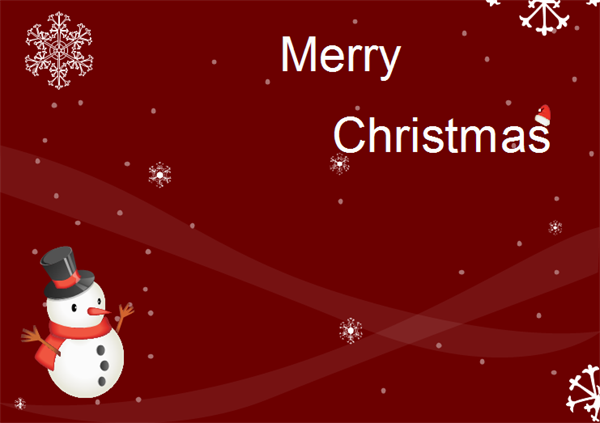 Want to send self-made Christmas cards for your family and friends? 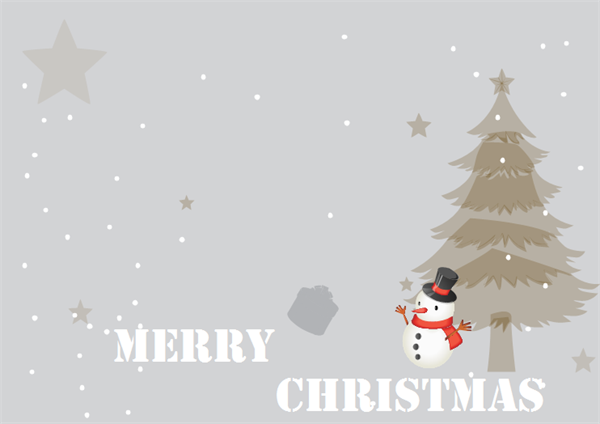 Still not find the right software to design Christmas cards for the ones? Worried that you can not find the Christmas cards you really need? 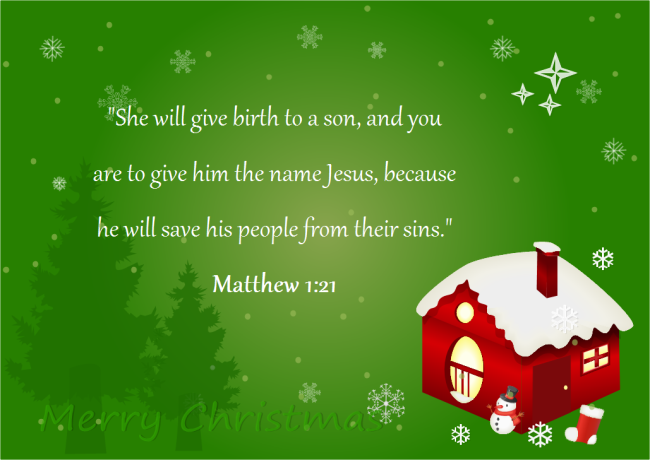 Here are some Christmas cards examples from which you may get some inspiration. 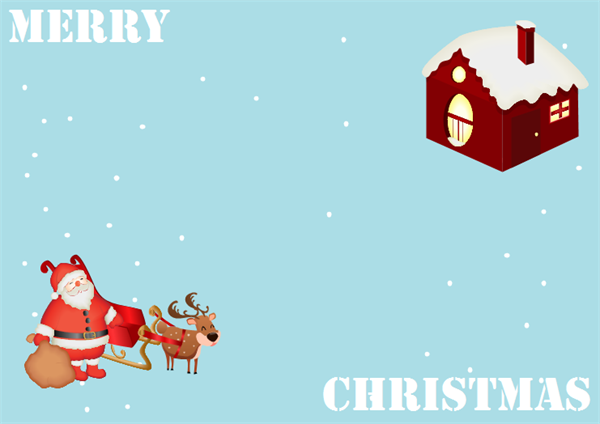 These Christmas cards examples are available to edit and free download.